Above photos were taken by Liz Hall and Horse Park staff. 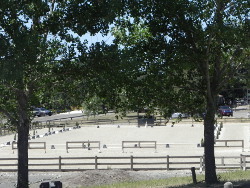 April 12-14 - Woodside Spring Dressage Schooling Show - Click HERE for Prize List & Entry Form! 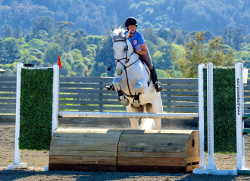 April 12-14 - Woodside Spring H/J Schooling Show - Click HERE for Prize List & Entry Form!